With the auction of Margaret Thatcher's estate taking place at Christie's this week and the sale of a letter by Chinese Communist Party leader Mao Zedong at Sotheby's, it seems that political objects are heating up the saleroom. 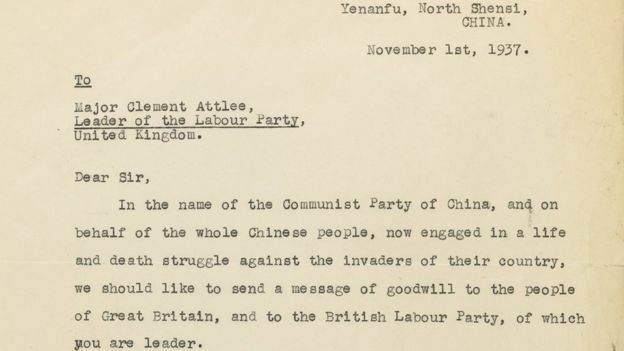 A 1937 letter from Chinese Communist Party leader Mao Zedong to the Labour Party leader at the time, Clement Attlee, sold at auction for £605 000. 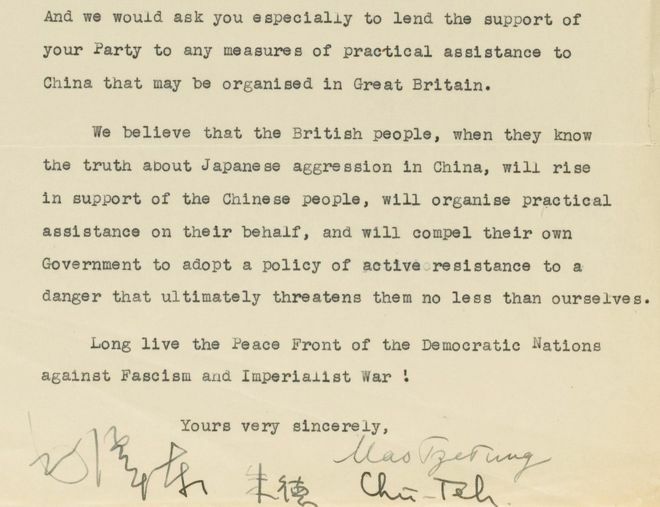 In the letter, Mao asks Attlee to help him battle against Japanese troops invading China. The typed letter reads: "We believe that the British people, when they know the truth about Japanese aggression in China, will rise in support of the Chinese people, will organise practical assistance on their behalf, and will compel their own government to adopt a policy of active resistance to a danger that ultimately threatens them no less than ourselves." 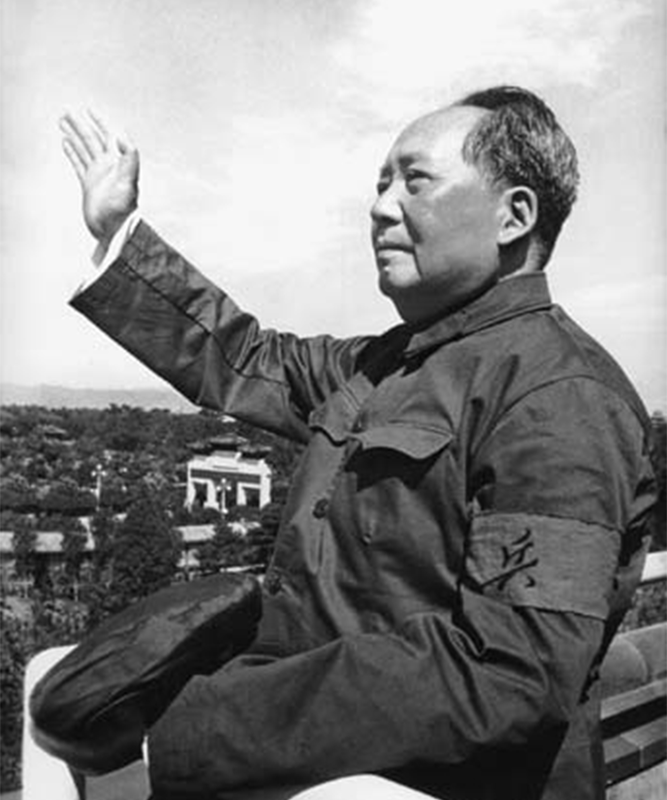 Mao's letter, which has an extremely rare example of Mao's signature, was sent to Atlee through the journalist James Bertram, along with a note to Attlee asking him to to "keep the enclosed letter, if only as a curiosity." The lot, which went under the hammer at Sotheby's London premises, had an estimate of £100 000-150 000, was bought by a Chinese private collector. The sale was timed well following the widely publicised four-day visit to the UK by Chinese President Xi Jinping in October, interest in Chinese history is at a high. Last month, Labour shadow chancellor John McDonnell famously threw a copy of the Chinese Communist Party leader's Little Red Book at Chancellor George Osborne in Parliament, as he claimed UK assets were being sold to China.